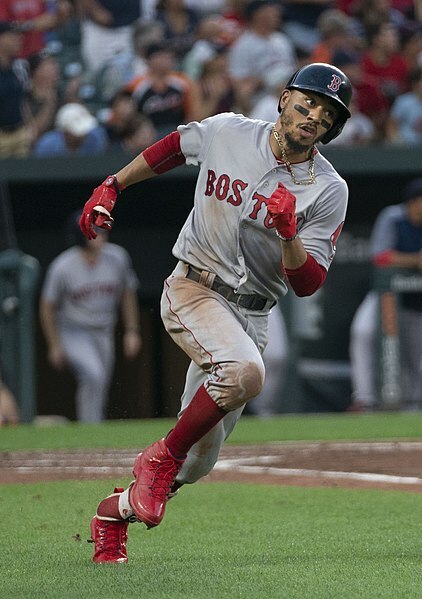 On Saturday night, after accepting the Most Valuable Player award at the 96th annual New York Baseball Writers’ Association of America dinner, Boston Red Sox center fielder Mookie Betts said he would not join other members of his team when they visit the White House on May 9. 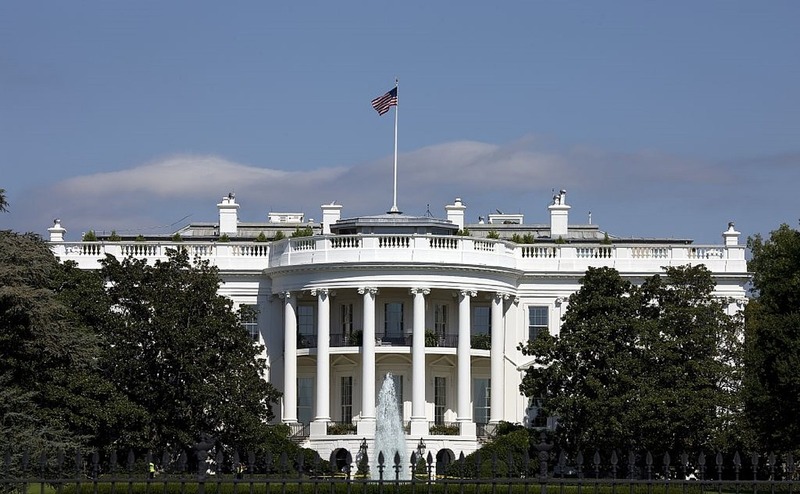 The Red Sox were initially scheduled to visit the White House on February 15 but the government shutdown forced the visit to be rescheduled to May, when Boston has a three-game series at Camden Yards in Baltimore against the Baltimore Orioles. Red Sox third baseman Rafael Devers has already said he would not visit the White House; pitcher Eduardo Rodriguez is leaning against it, and shortstop Xander Bogaerts and infielder Eduardo Nunez have not decided whether they will or won’t. The Globe reported that Red Sox manager Alex Cora appears unlikely to attend. Red Sox players who have said they would attend include Matt Barnes, Ryan Brasier, Brock Holt, Brian Johnson, Mitch Moreland, Steve Pearce, Rick Porcello, Chris Sale, and Blake Swihart.